Ok, as if we didn’t know…. You will notice that until now I’ve stayed away from commenting on the whole Brexit process and for very good reason – I’m not an expert. But I can tell you what I’ve learned from what I’ve observed about this process that can be applied to any organisation. You need a clear and cohesive vision that everyone has signed up to: the lack of one cohesive vision of a post-Brexit UK has resulted in many less attractive options being left on the table and dividing the MPs into factions, with the result that little is getting done. Even in self-managing teams and businesses is there an overriding vision that people are working towards. You need strong and charismatic leadership: well especially in this instance, and Brexit is probably an extreme example of where unique leadership skills are needed. There are many leaders and business owners that might argue that they personally are not charismatic, but I would argue that whatever your leadership style, if people are following you and buying into your vision, you are sufficiently charismatic and strong to do the job. 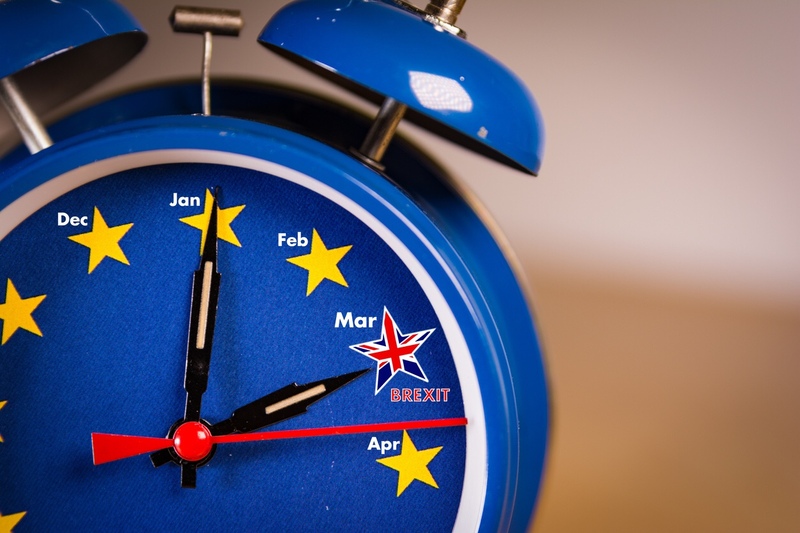 You need negotiation experts: In the case of Brexit, the UK needed expert divorce negotiators and expert trade negotiators, it would be unusual to need two different types of negotiation skills at the same time. However this situation highlights that if you are going to make significant shifts, usually in a change programme or strategy redesign, you need to ensure that the people delivering that are expert at managing multiple factions, negotiating with different department heads who want to prioritise their own teams and accommodating sometimes conflicting points of view. What lessons (apart from the obvious) can you draw from the experience of Brexit?